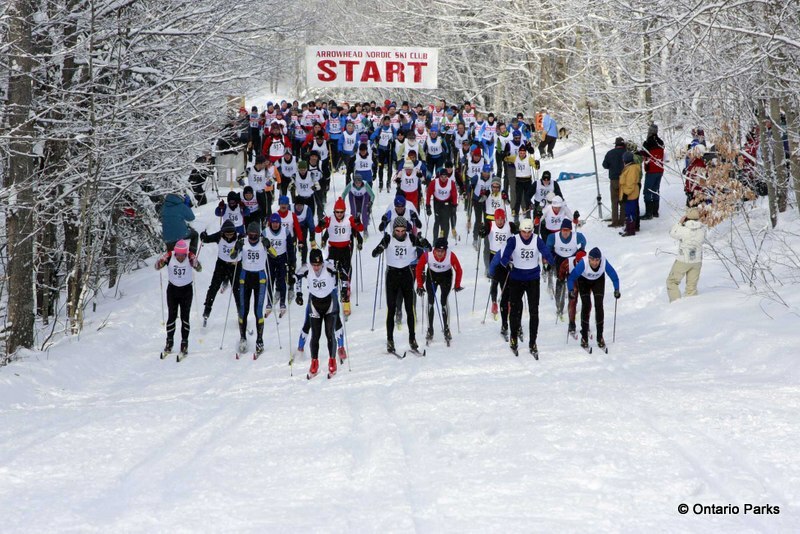 The word ‘Loppet‘ is like the sport of cross country skiing itself, many things to many people. For some cross country skiing is an intense competitive workout, a race. For others it’s a more laid back experience – a stroll not a sprint. However you define it, cross country skiing is one of the very best way’s to experience winter in the Canadian wilderness. With over 19 locations and approximately 450 km of trails available, Ontario’s Provincial Parks offers some of the best cross country skiing in the world. What is a loppet anyway? ‘Loppet’ is a Scandinavian term and it seems to be commonly defined as a large cross country skiing event with loops and trails up to 30 km in length. Usually there are rest or food stations along the way where people warm up before hitting the trails again. Some loppets are shorter and some are longer (the classic Vasaloppet in Sweden is 90km) but they all have one thing in common, lots of people having lots of fun. While some participants race others just enjoy the ride finishing a 5, 15 or 30km loop in their own time then joining the festivities afterwards. To get involved here is a list of some of the upcoming cross country ski events and loppets being held in Ontario’s provincial parks. For a full list of skiing and other winter activities please visit Ontario Parks winter homepage. You can also check their ski reports page to check out trail conditions at your local park. Sleeping Giant is an amazing Provincial park about 75km east of Thunder Bay. If you’ve never been there, prepare to be amazed at the incredible scenery and the breathtaking views of Lake superior. Held at the Marie Louise Lake Campground, the Sleeping Giant Loppet has multiple events for skiers of all abilities and fitness levels. There are prizes to be had and while the main event is a 50km loop for experienced competitors, the park also has small 8km loops that are great for families looking for a day out. It all takes place this March 1st, 2015. Visit www.sleepinggiantloppet.ca or contact (807) 475-7081 for more information. Of course there’s more to do at Arrowhead than ski, so if you just want to watch the event you can. Then spend an afternoon tubing or skating. One thing to note: bring cash for the event, no debit or credit cards will be accepted on race day. 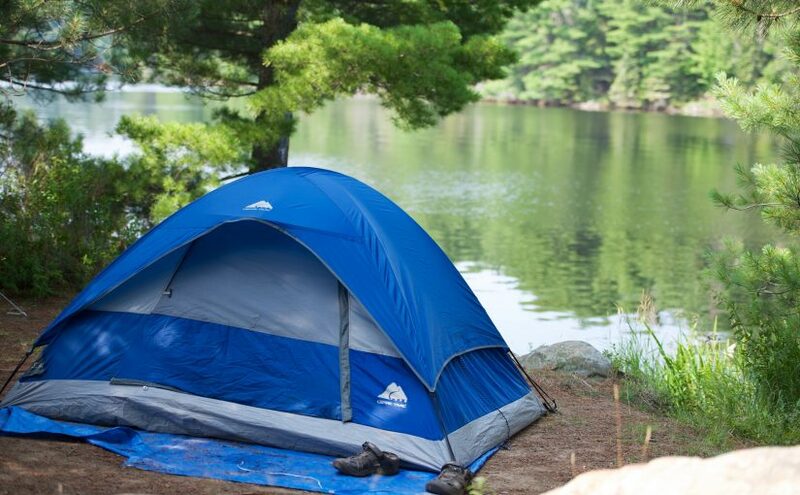 See www.ontarioparks.com/park/arrowhead for park information. Cross country skiing is one of the most versatile sports and winter activities going. It’s also one of the most forgiving. You don’t have to be an expert and there are so many types of trails that it welcomes all skill levels. Yes you can dress head to toe in Lycra speed racing suits and try skating on ultra-thin light weight skis but you don’t have to. You can also take your time. All you need is some warm clothes and a willingness to explore the pristine beauty of winter. Enjoy!